Drink & Dial is the universal tendency of making regrettable phone calls while intoxicated. A staggering 95% of us have drunk & dialled at least once in our lives according to a recent survey and WW has invited artists to respond to the concept. 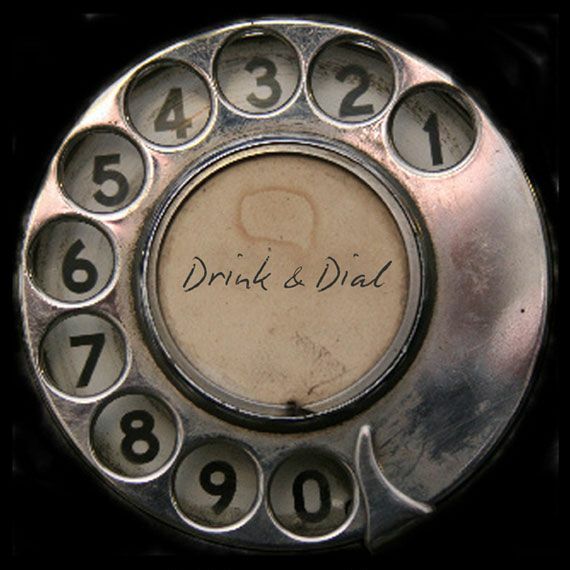 While on the surface, Drink & Dial is a very specific social phenomenon, relating perhaps less to the world of art and theory and more to the realm of weekend binge culture, it is this that so interests the curators, who prefer to look outward by staging shows centred around wider social and cultural issues. Obsession, desire, loss, regret, control, inhibition, compulsion and purging are some of the themes permeating the works on show. The show runs from 27 March - 6 May. For further information please contact Chiara Williams or Debra Wilson at wwgallery@gmail.com or 07531342128 or visit www.wilsonwilliamsgallery.com.